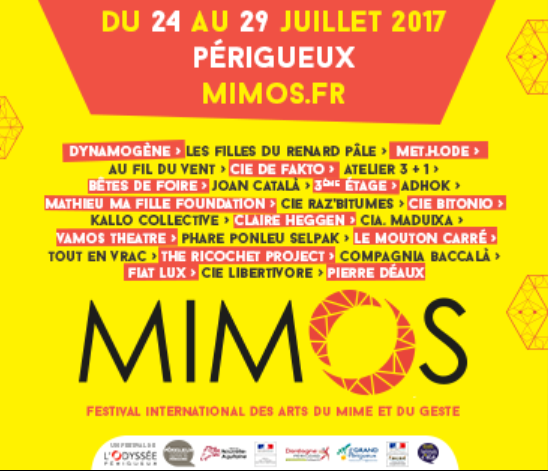 Périgueux is the capital of mime in France, from 24 to 29 July more than 40 companies will honor the art of mime and gesture at the 35th edition of the Mimos Festival. Chantal Achilii was the guest of Christophe Zirnhelt Pro in 9:50 am Morning. Come to meet a genre that has not finished making itself heard.